Every season in every sport, great stars leave their game due to age and limitations in their ability to perform. This is often a painful reality for once-great athletes, who can no longer live up to their earlier levels of excellence. The ending is mostly a sentimental journey for these players, with fans usually honoring them as old heroes, about to be put out to pasture. It is often difficult to watch at this point, without cringing slightly. 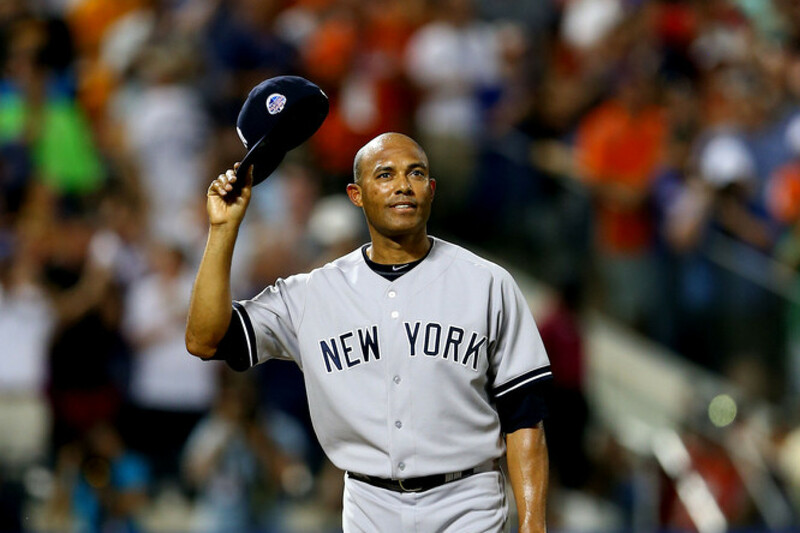 Mariano Rivera is different, and here is why? Mariano Rivera, at age 43, (with 3 games left in his final season) is still just as good as he’s ever been. His career ERA is 2.21. His 2013 ERA is 2.11. He injured his knee during the 2012 season, in a freak accident, shagging fly balls in batting practice. No one wanted to see it end that way for him, even though it looked like it was the end. Rivera promised to come back to finish on his terms; and what would be impossible for most, appeared as inevitable & effortless as any other time he took the mound in the 9th inning, during his career. Mariano Rivera pitched on the biggest stage, in the biggest media market in the world, for 18 seasons; and NEVER once in all that time was there any type of scandal connected to his name. This quiet, unassuming gentleman was satisfied enough with simply being the greatest closer ever, helping his team win 5 World Series championships. No PEDs. No tabloid scandals. No negotiating his contracts through the media. No badmouthing, anyone. Just elegance & class. 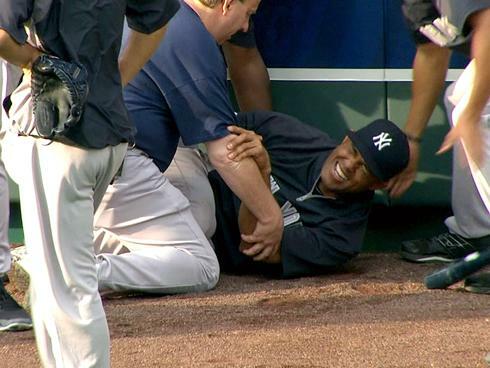 Mariano Rivera is everything we want our athletes to be. That is the only explanation for the ovations he received in every stadium he pitched, in 2013. Rivera made rooting for the Yankees acceptable for non-Yankee fans, through how he conducted himself; in victory as well as defeat. It is impossible to hate Mariano Rivera; if you do, then you are a hater. It would be comparable to not liking the Beatles. Sandy Koufax was always revered for retiring when he was on top. 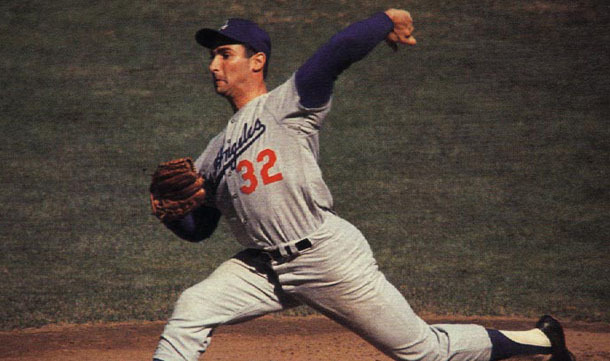 Koufax, the best pitcher of his era, was forced to retire at age 30, due to an elbow injury that threatened to cripple him if he continued to pitch. His sense of dignity would not allow him to become ineffective and maimed. Under difficult circumstances, he correctly made the most important career decision any successful athlete ever has to make. Rivera retires like Koufax, only with his career fully completed. Rivera had the advantage of modern sports science, training, nutrition, surgery, etc. ; that allowed him to finish the way he & his fans wanted it to finish. The symmetry of Rivera being the last MLB player to wear #42 is recognized by baseball fans everywhere. No better player from this era could represent that connection to Jackie Robinson first wearing #42 in Brooklyn on April 15, 1947. 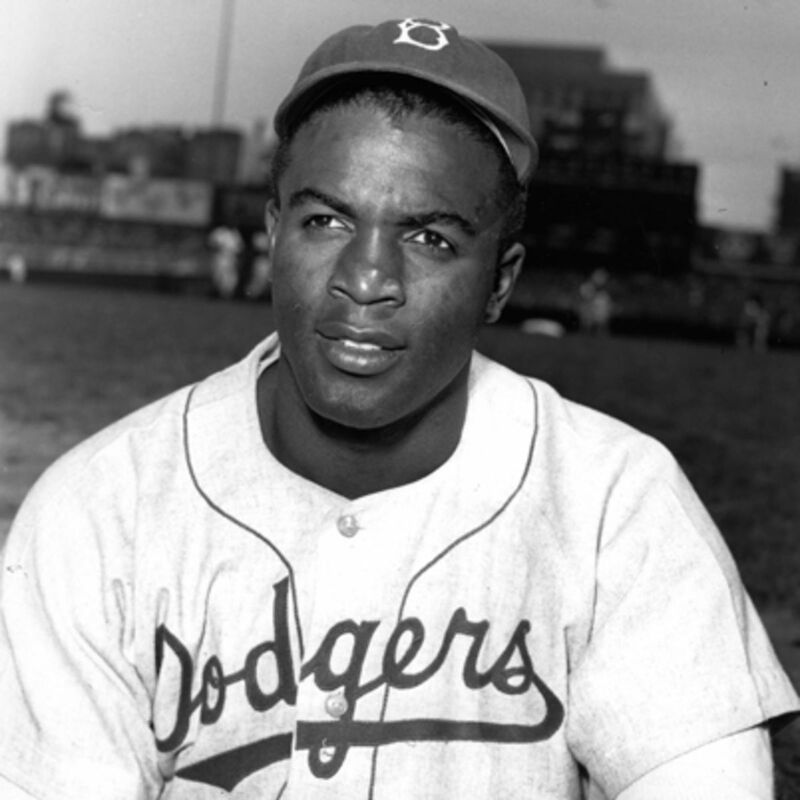 MLB’s #42 ends with the most extraordinary player of our modern era– the way it should be. Very rarely is there such universal love & admiration for any player. Rivera’s performance, along with his personal conduct, throughout his amazing career are what make him so special, and so loved by fans everywhere.